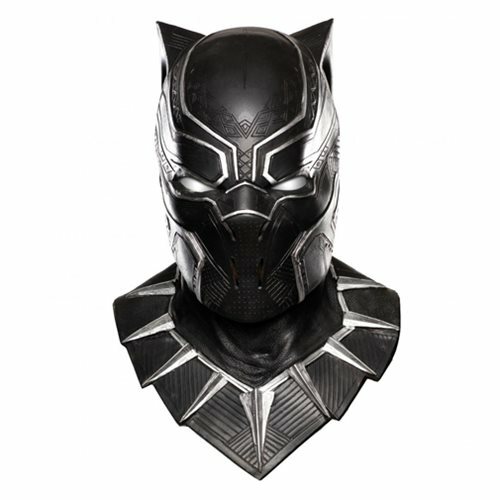 Choose your side and team up with Iron Man to defeat Captain America in this Black Panther Mask! Mask is made from vinyl with details that emulate the costume seen in the film. One size fits most. Ages 10 and up.